489. Felicitas ROCO was born on Jun 9 1948 in Sampaloc, Manila. She Is also known as Fely. 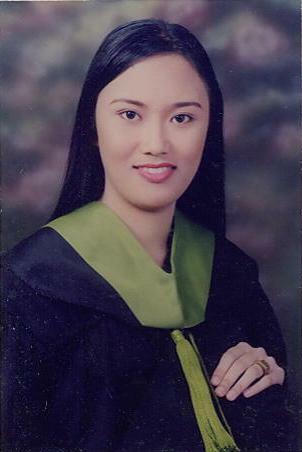 1064 i. Lourdes Consolacion USMAN was born on Apr 23 1983 in UERM, Quezon City. She is also known as Daisy. She was educated with a degree in Pharmacy at Manila Central University. 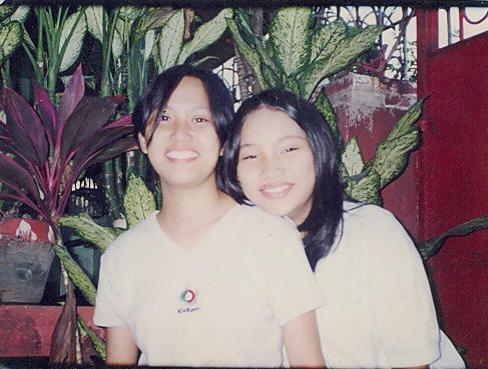 Currently, she is taking up her Master's Degree at UP Manila . She's working at Medicomm Pacific Inc. which publishes reference materials for healthcare professionals such as the Phil Pharm'l Directory. 1065 ii. 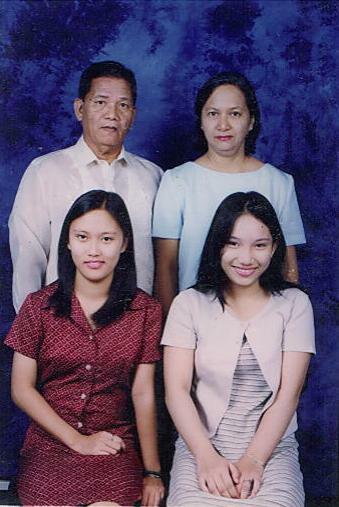 Carmencita USMAN was born on Aug 19 1987 in UERM, Quezon City. She is also known as Carmie. She is currently studying Computer Science at University of Santo Tomas.